In the gallery of powerful female deities inhabiting the medieval Christian mind, few can rival the fickle force of Fortune, with her ever-turning wheel, or the gravitas of Philosophy, the wise and patient teacher, and consoling friend in times of need. In this new program Sequentia collaborates with University of Cambridge musicologist Sam Barrett to present the fruits of their common project: reconstructing the haunting Latin songs from the Consolation of Philosophy of Boethius (d. ca. 526), one of the single most important and influential texts of the Middle Ages. It was a book written in prison, on death row. SEQUENTIA: Benjamin Bagby, voice (Boethius), harps; Hanna Marti, voice (Philosophia), harp; Norbert Rodenkirchen, wooden and bone flutes. When we think of medieval monks and their musical lives, the first thing to come to mind is Gregorian chant, the solemn and ritual song which accompanied the monk’s liturgical day, week, season and year. But a closer look at medieval religious manuscripts from the 9th to 12th centuries shows that many monks and clerics were singing other songs as well, with texts which were sometimes anything but Christian. The monastic and cathedral schools of medieval Europe were great centers of learning and focal points of intellectual life. For all monks and clerics, who were native speakers of European vernacular languages (each with their own pagan roots), it was essential to become bilingual — to speak, think, perhaps even to read and write in Latin, the language of their faith, the liturgy, the sciences, philosophy and literature. And this crucial link to Latin could best be enhanced by studying ‘ancient’ texts which had survived: Roman authors, poets, dramatists, teachers, philosophers and historians whose works were studied and memorized, and many of these were also sung. Taken together with occasional Germanic pagan texts, there were songs of the old gods (Woden, Zeus, Jupiter, Bacchus), of men and heroes (Hercules, Orpheus, Boethius, Caesar) and of powerful female figures and goddesses (Valkyries, Fortuna, Philosophia, Cleopatra, Dido, Venus, the wild Ciconians). The survival of these songs, sometimes very fragmentary, provides us with a rich treasure-house of European vocal art, and witnesses to a vibrant culture where the Christian monk gave voice to his pagan ancestors, passing on stories and ideas which resonate to this day. 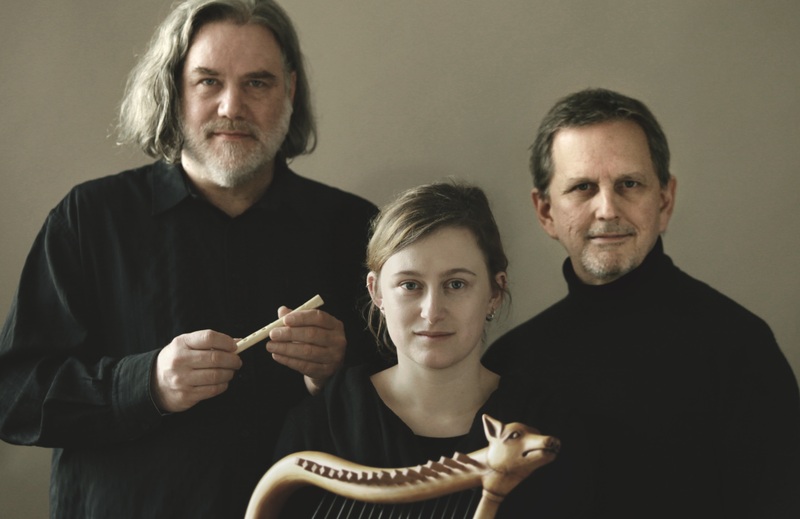 Sequentia is one of the world’s most respected and innovative ensembles for medieval music. It is an international group of singers and instrumentalists – united in Paris under the direction of the legendary performer and teacher Benjamin Bagby – dedicated to the performance and recording of Western European music from the period before 1300. The size and disposition of the ensemble is determined by the repertoire being performed, and ranges between an instrumental/vocal duo to a large vocal ensemble. Based on meticulous and original research, intensive rehearsal and long gestation, Sequentia’s virtuosic performances are compelling, surprising in their immediacy, and strike the listener with a timeless emotional connection to our own past musical cultures. Founded by Benjamin Bagby and the late Barbara Thornton, Sequentia can look back on 35 years of international concert tours, performing throughout Europe, North and South America, India, the Middle East, Asia, Africa and Australia. Sequentia has brought to life over seventy innovative concert programmes that encompass the entire spectrum of medieval music, in addition to the creation of music-theater projects such as Hildegard von Bingen’s Ordo Virtutum, the Cividale Planctus Marie, the Bordesholmer Marienklage, and Heinrich von Meissen’s Frauenleich (several of which were filmed for television). The work of the ensemble is divided between a small touring ensemble of vocal and instrumental soloists, and a larger ensemble of voices for the performance of Latin liturgical chant and polyphony. After 25 years based in Cologne, Germany, Sequentia’s home has been in Paris since 2002. Sequentia’s comprehensive discography of more than thirty recordings spans the entire Middle Ages. In 1981, the ensemble began to release the first of many LP’s and CD’s which encompass the entire spectrum of medieval musical practice. Many of these recordings – including the complete works of Hildegard von Bingen (7 CDs) have received awards: the Deutsche Schallplattenpreis (for Vox Iberica, 1993), two Netherlands Edison Awards (for Hildegard von Bingen recordings, 1987 and 1998), a French Disque d’Or (1996), the CHOC of Le Monde de la Musique (2002) and Diapason d’Or (1995 and 1999). Sequentia’s best-selling CD, Canticles of Ecstasy, has sold more than 500.000 copies worldwide and was nominated for a Grammy Award as best choral recording. Recordings made by Sequentia have been integrated into the soundtracks of several major films. Sequentia has inspired new generations of young performers, trained in professional courses given by Benjamin Bagby and other members of the ensemble. 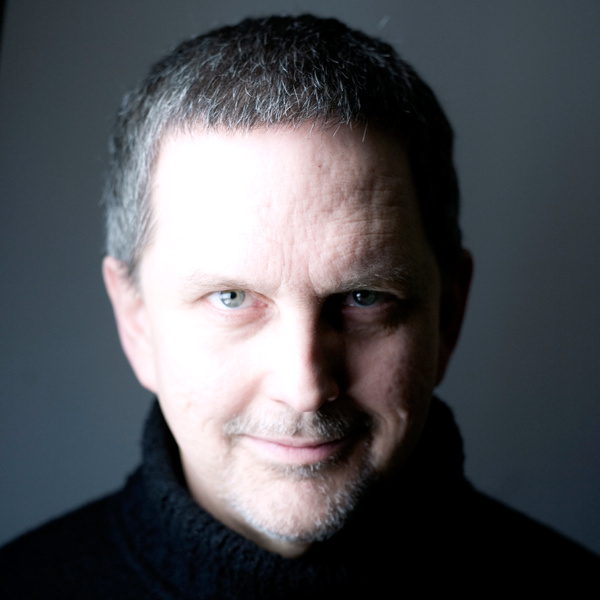 As an extension of this work, Bagby teaches in the masters degree programme for medieval music performance practice, which he helped create in 2005 at the Université de Paris – Sorbonne. The past years have seen a growing corpus of Sequentia performances and recordings centered on the importance of oral tradition, story-telling, and the earliest musical documents of medieval Europe. These programmes are all grouped under the banner of ‘The Lost Songs Project’ and have their roots in the ground-breaking work which Bagby has done with his reconstrction of the Anglo-Saxon Beowulf epic (www.BagbyBeowulf.com). In 2002, Sequentia released an acclaimed 2-CD set of sung tales from medieval Iceland: The Rheingold Curse: A Germanic Saga of Greed and Vengeance from the Medieval Icelandic Edda, on the Marc Aurel Edition label. Other recent programs, such as Lost Songs of a Rhineland Harper (released on the BMG Classics/DHM label in 2004), and Chant Wars, (SONY-BMG / 2005, a co-production with the Parisian ensemble Dialogos) have received wide international critical acclaim. The most recent recording, Fragments for the End of Time, featuring apocalyptic songs from early medieval Germany, Saxony and Aquitaine, was released on the Raumklang label in 2008.